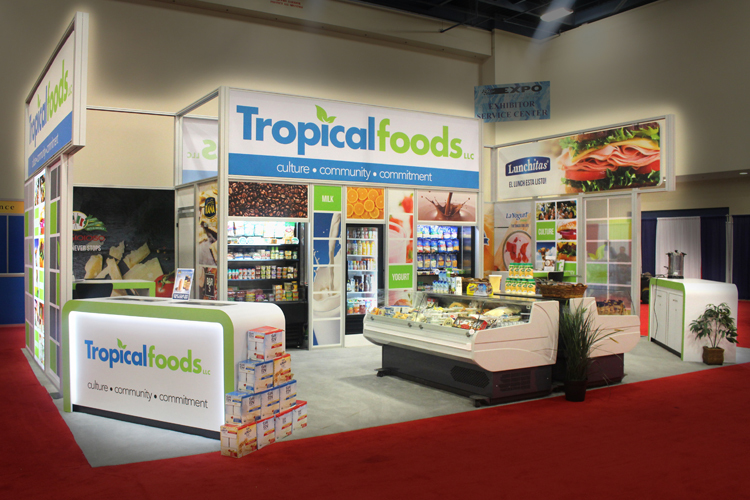 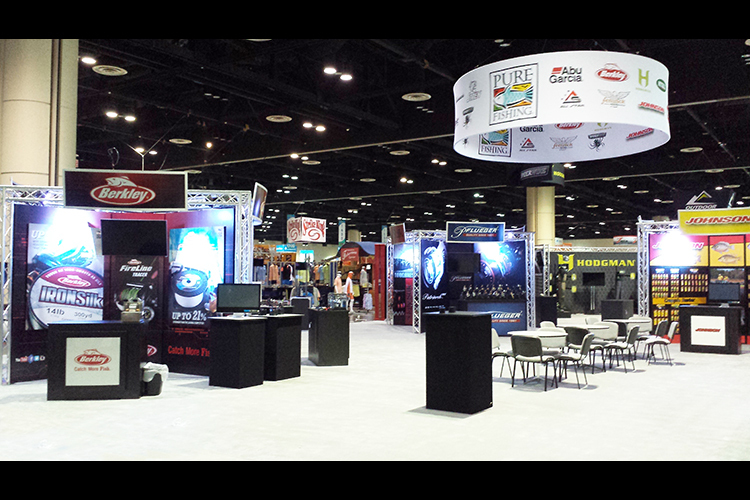 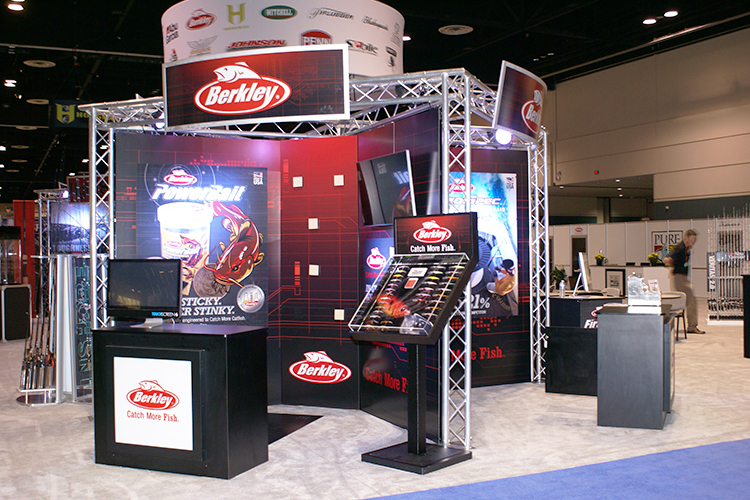 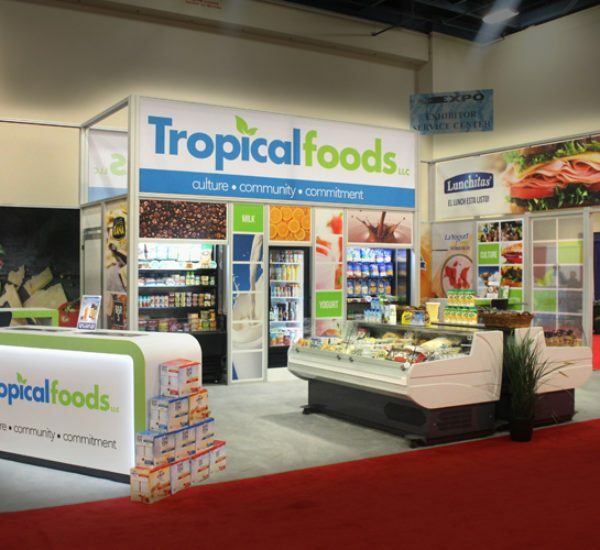 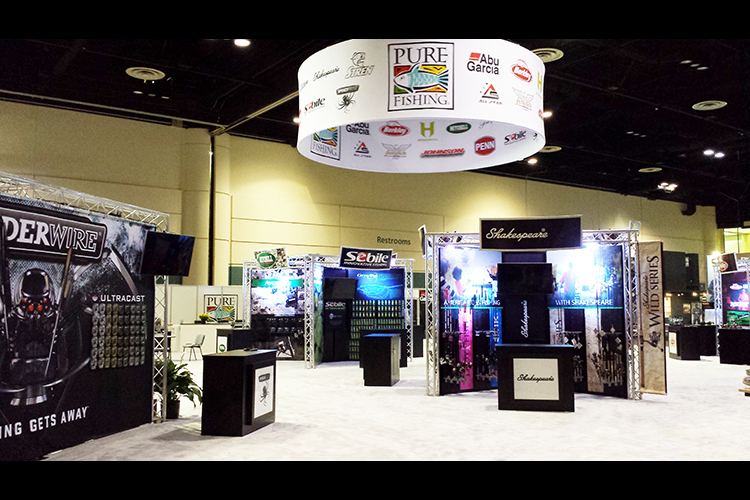 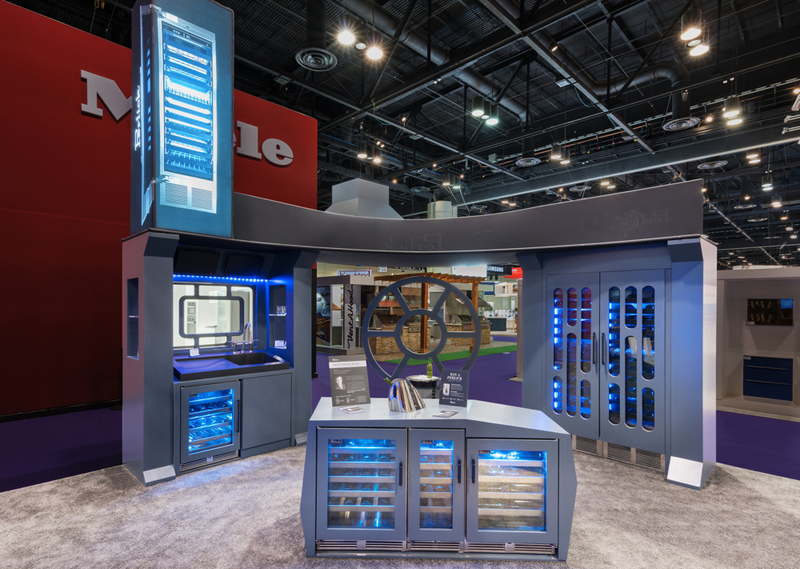 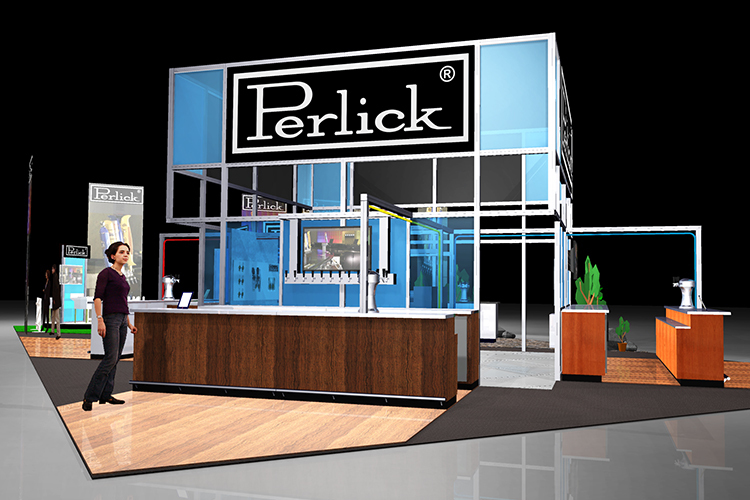 One of Exhibit Systems’ specialties is designing and building custom fabricated displays. 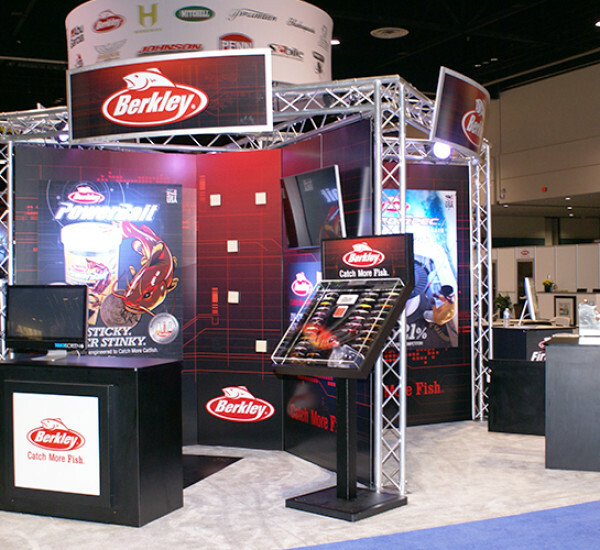 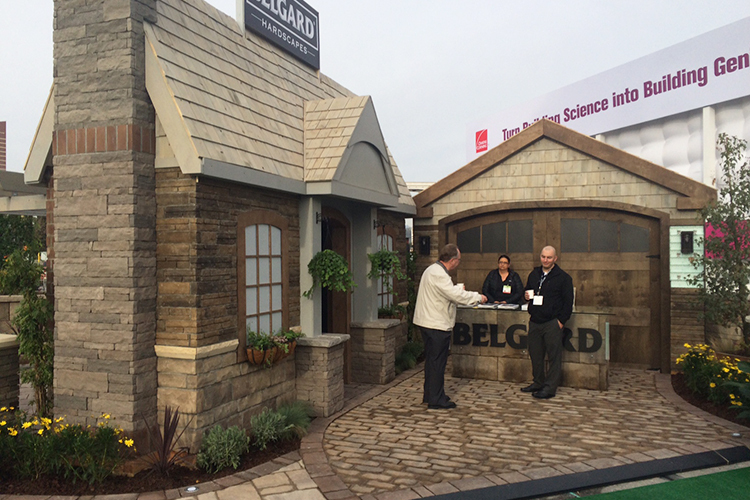 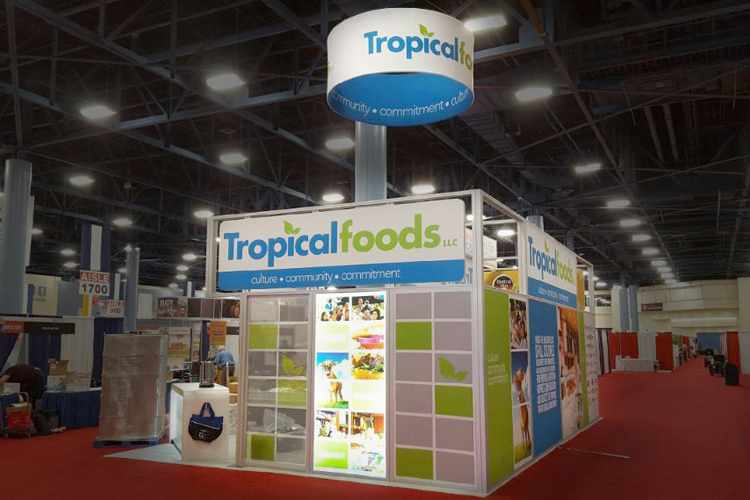 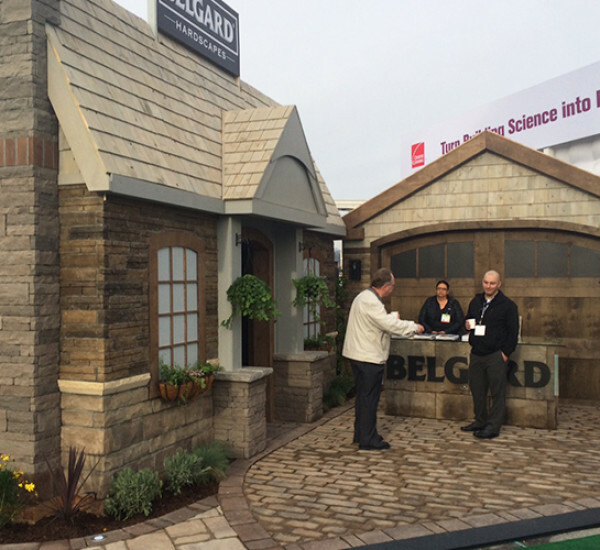 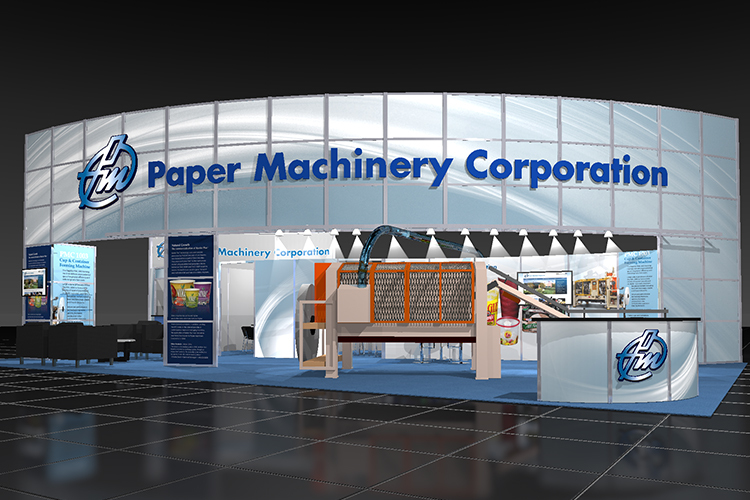 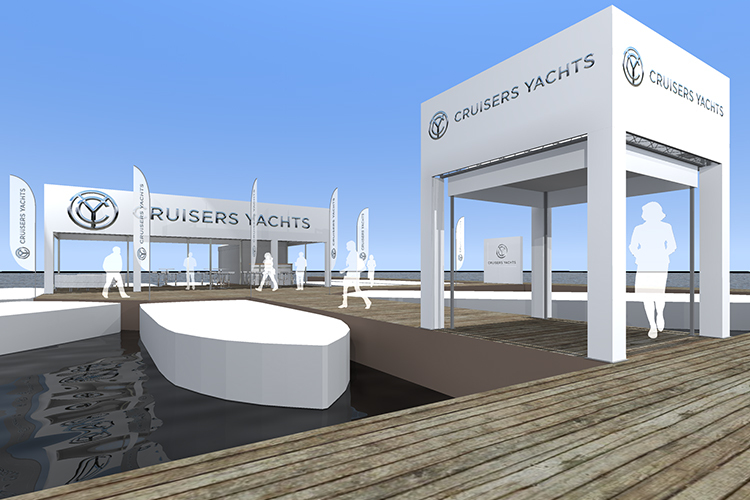 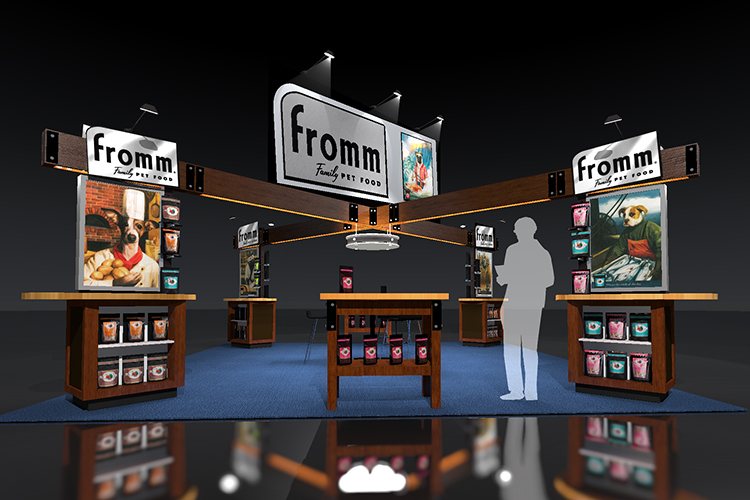 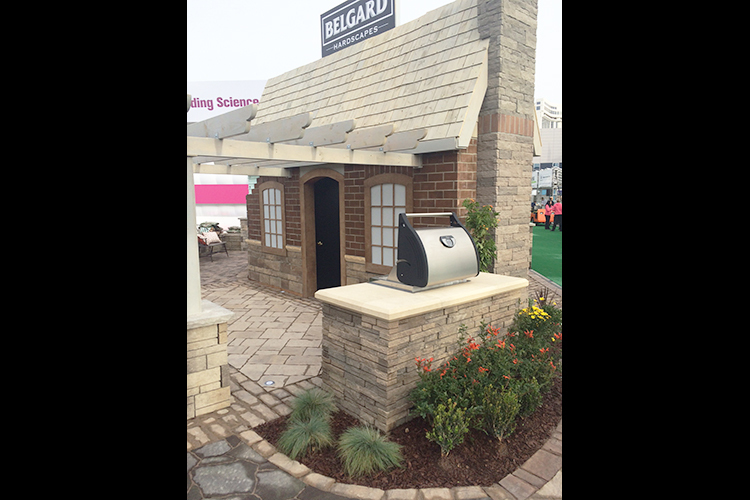 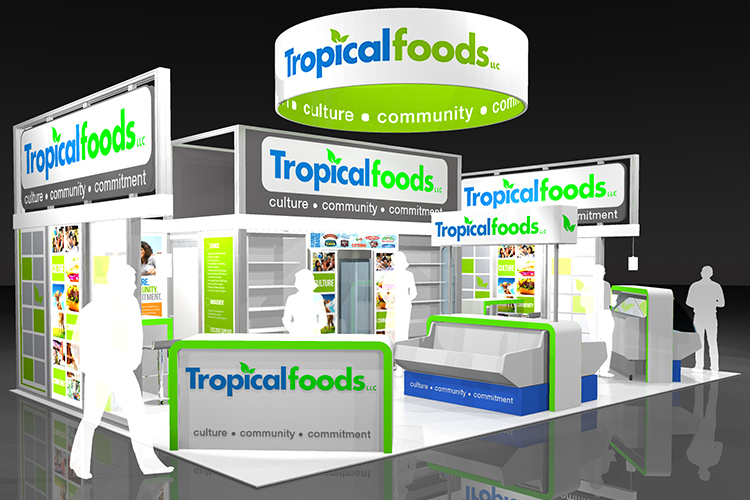 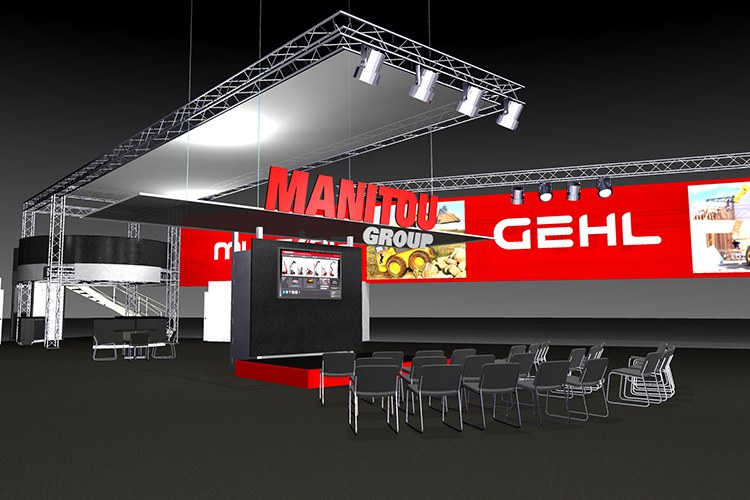 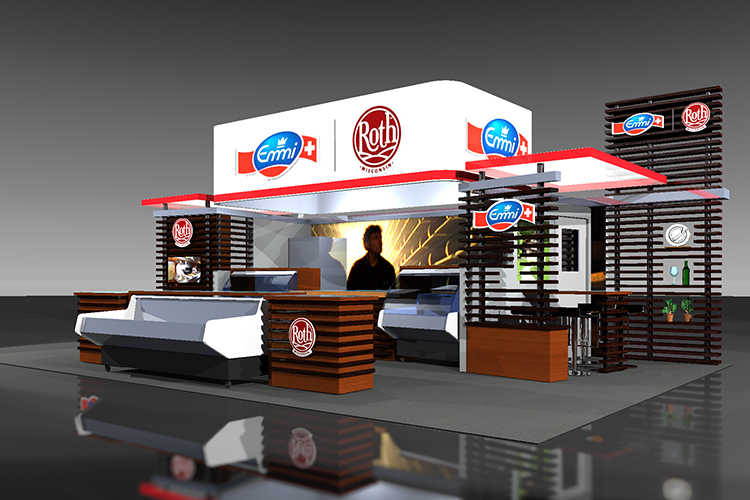 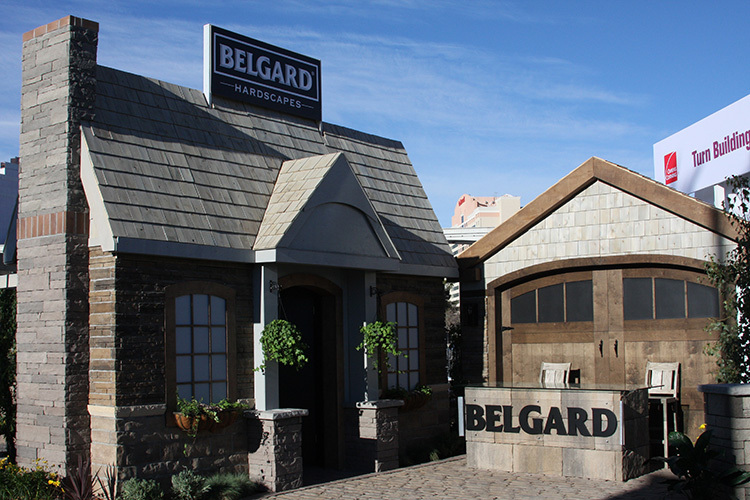 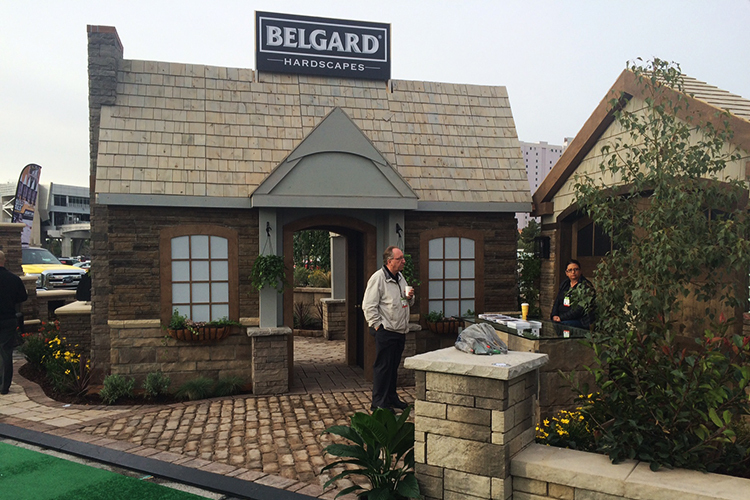 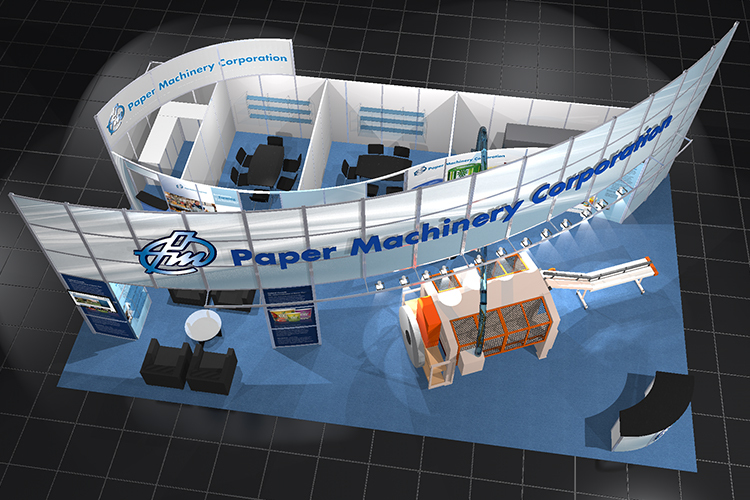 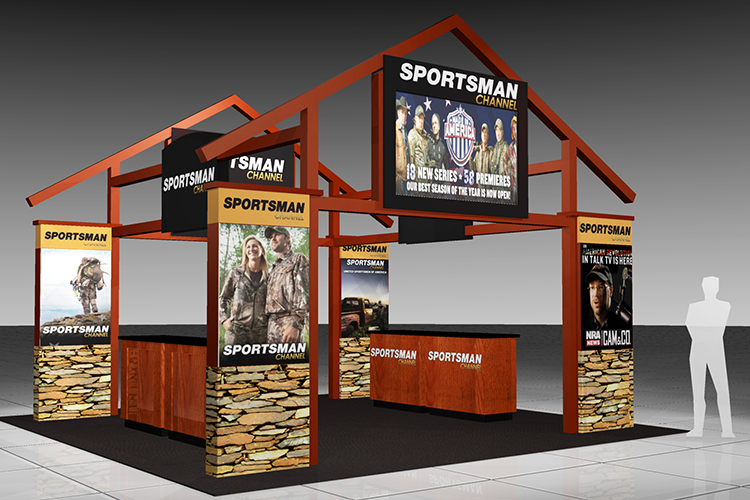 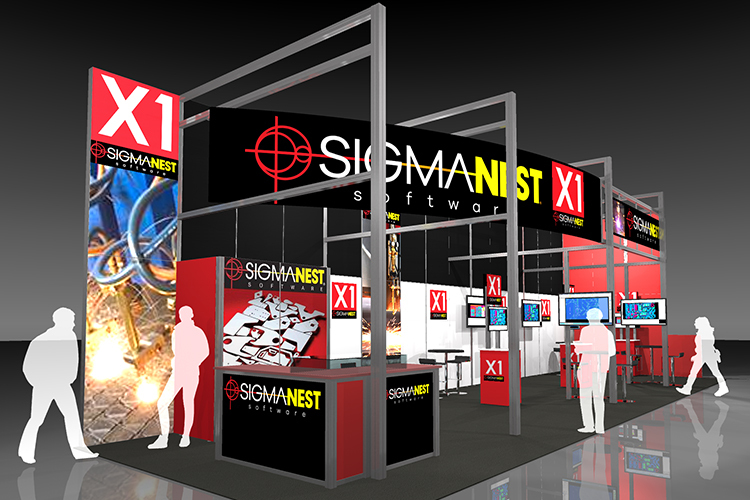 When you need a solid, custom-constructed exhibit, your ideas and designs are our jumping off point. 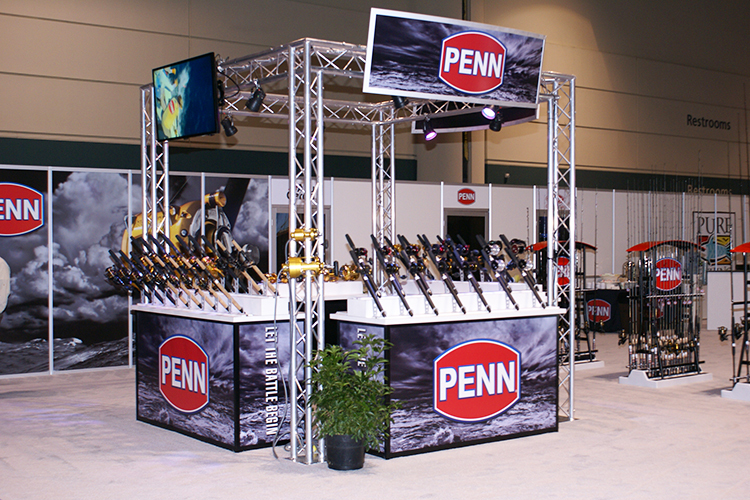 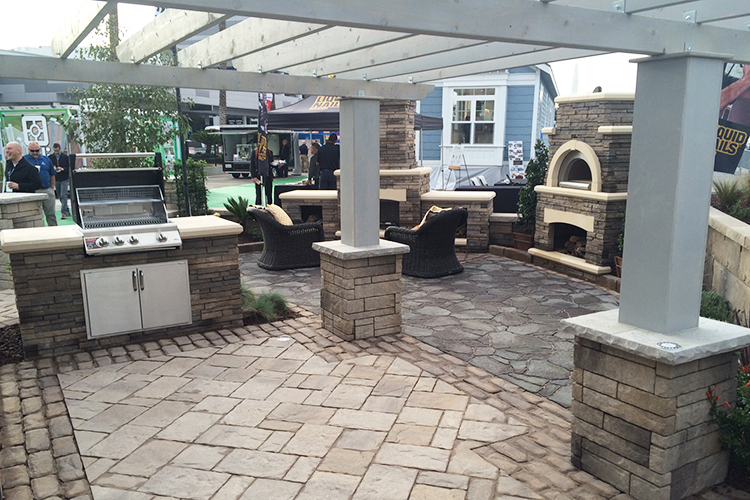 We’ll fabricate a custom display that gets the attention it deserves. 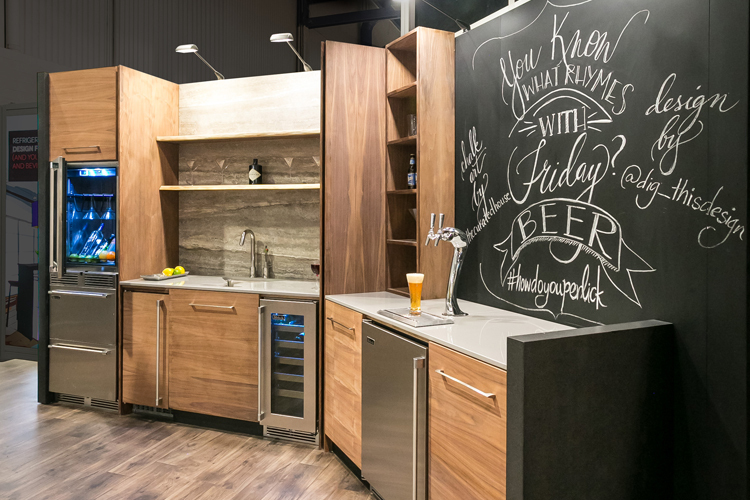 It could be laminated plywood, solid wood beams or Plexiglas – whatever is needed to bring your idea to life. 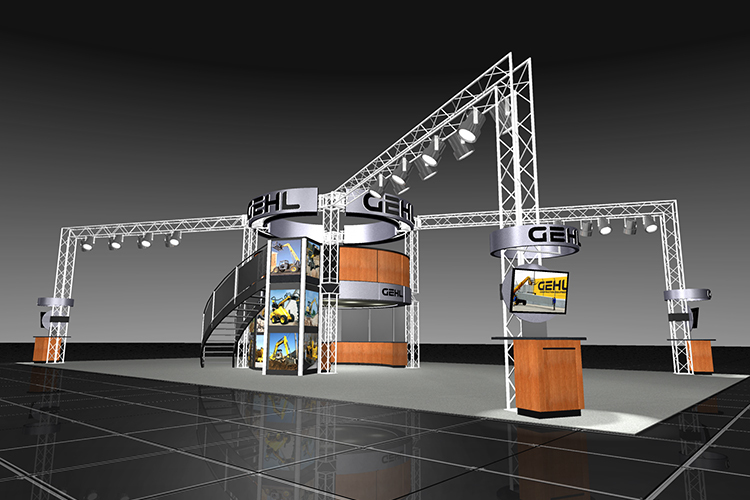 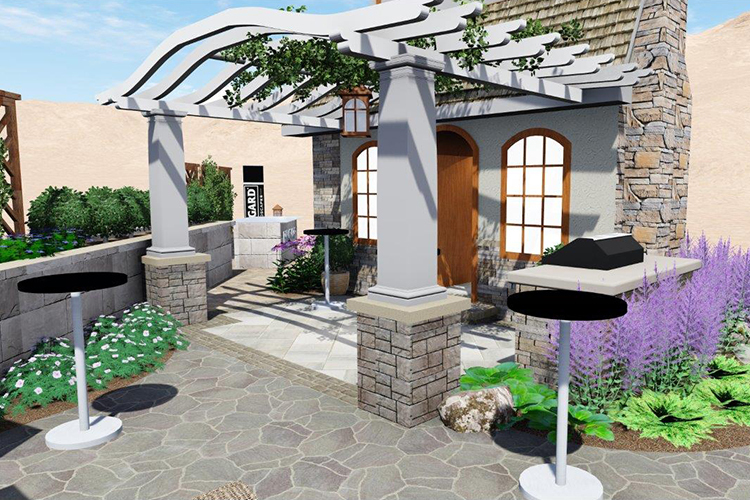 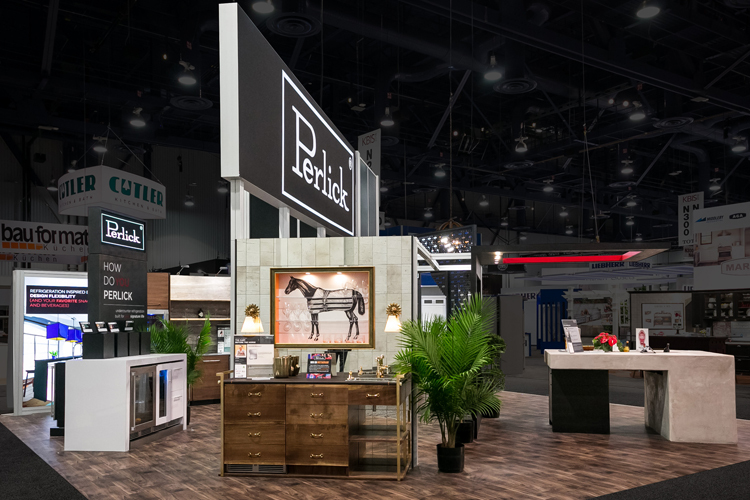 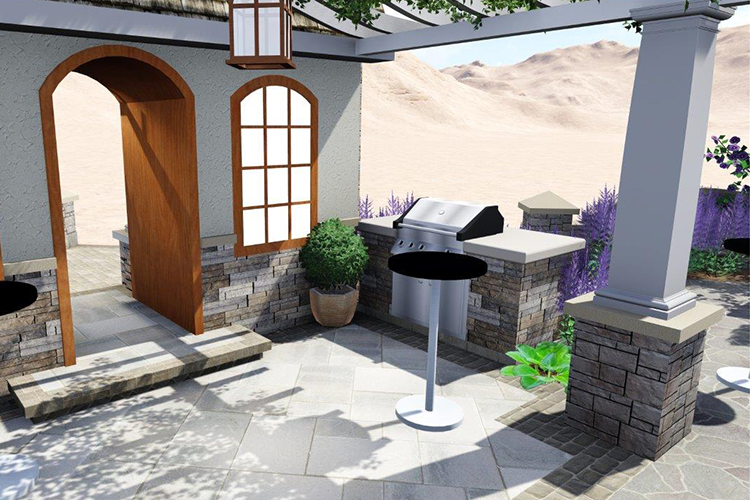 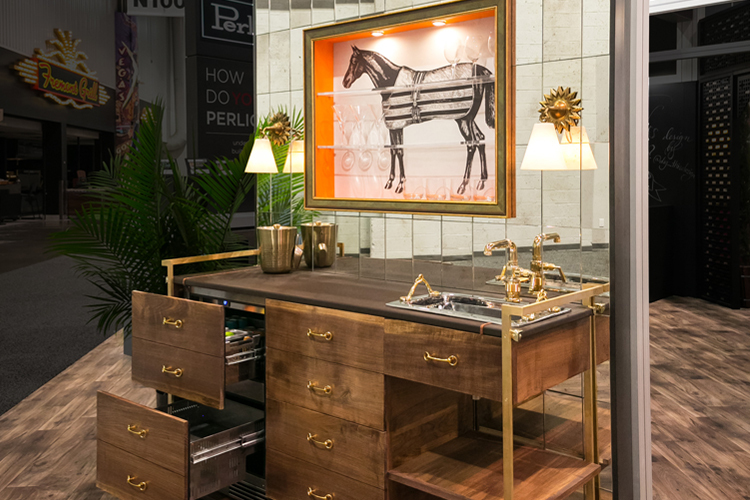 We’ll create 3D CAD drawings and designs from your ideas, build the exhibit with a variety of materials including high quality finish lumber, vertical grade laminate, and top quality hardware. 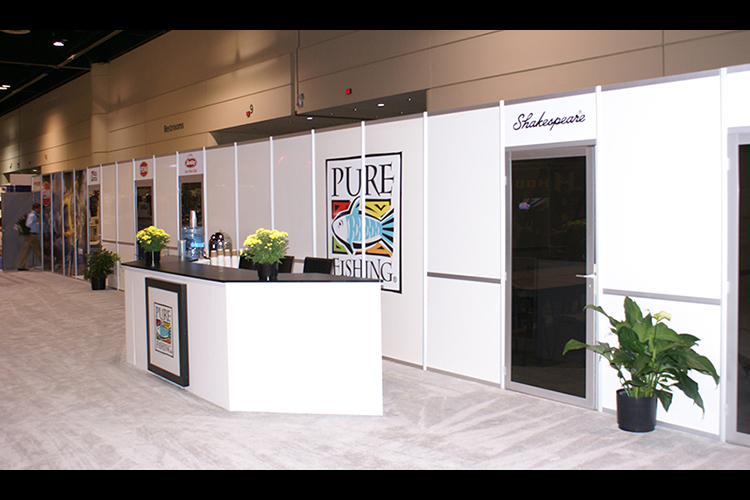 Extruded aluminum is often used and it can not only add to the aesthetic appearance but it will also give strength and durability to your exhibit. 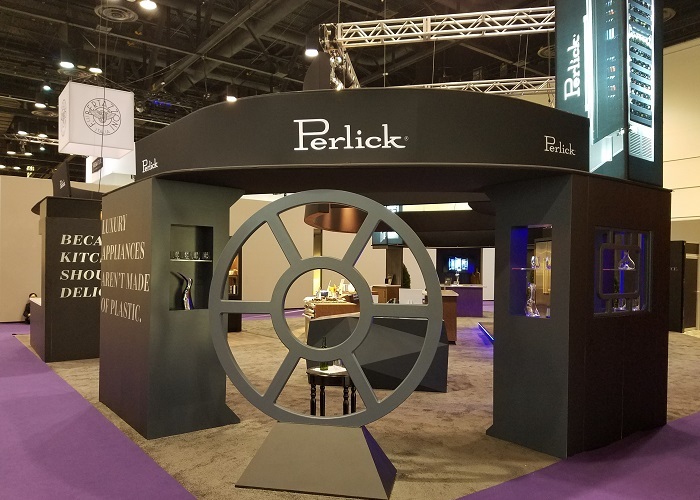 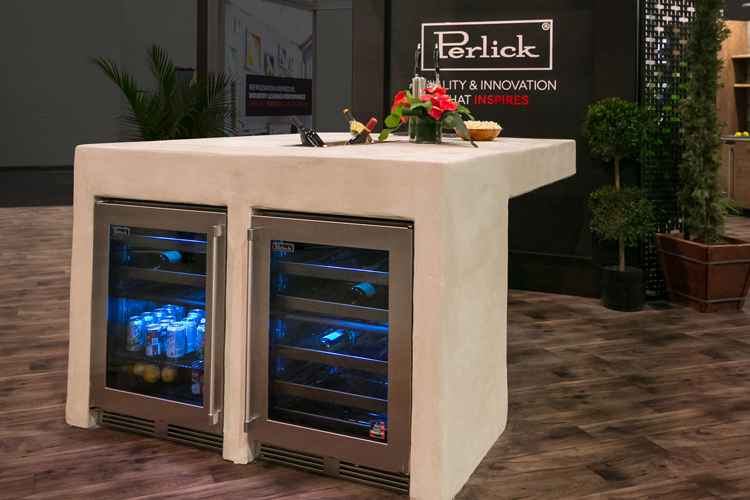 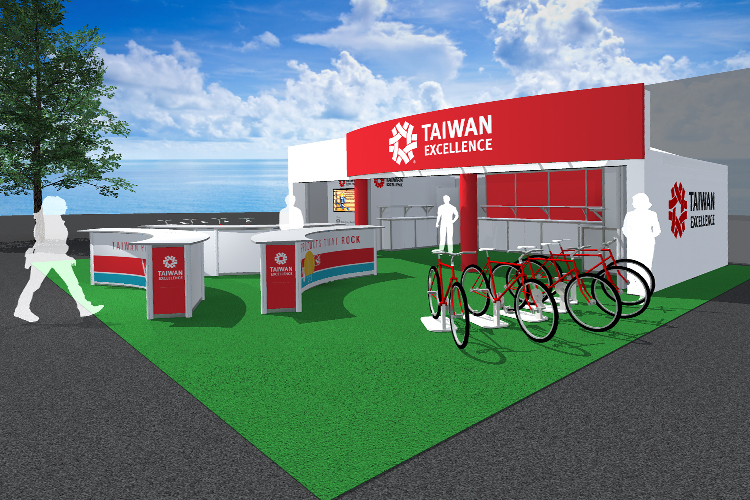 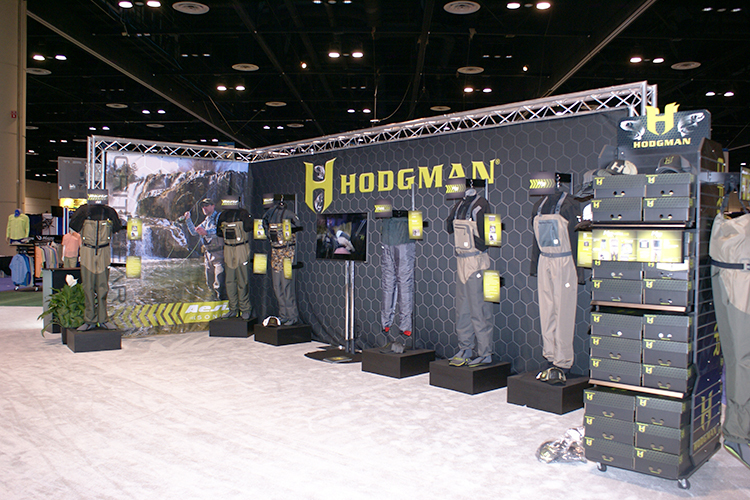 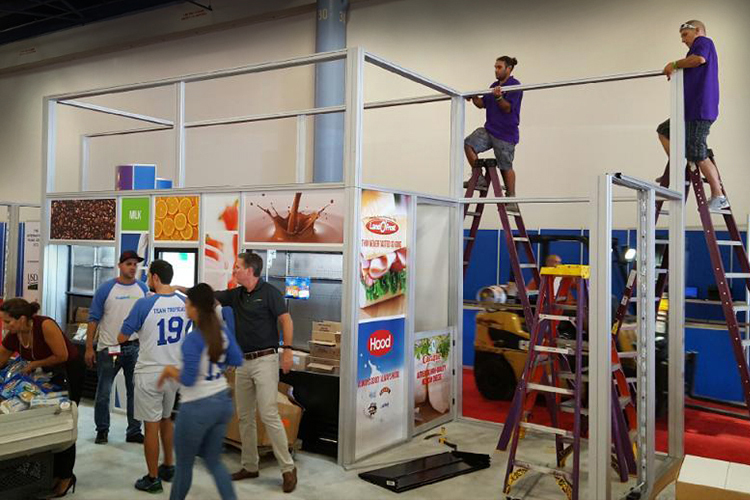 So when you need an exhibit that is solid and durable and will be around for a few years, consider a custom-built display that will give you the show-stopping environment you need. 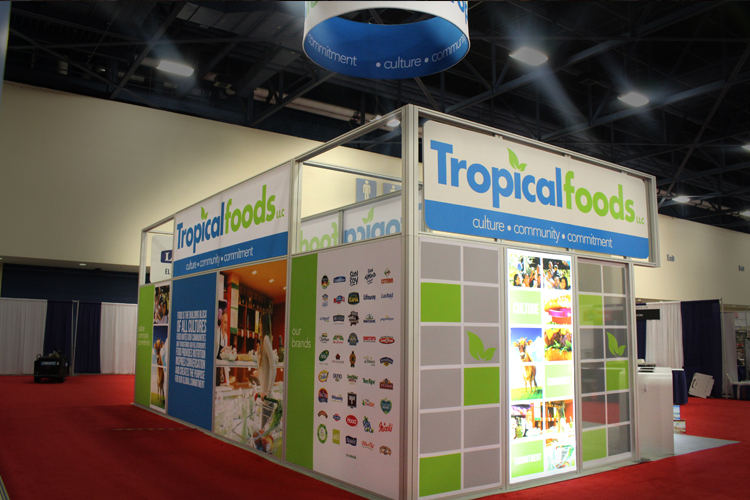 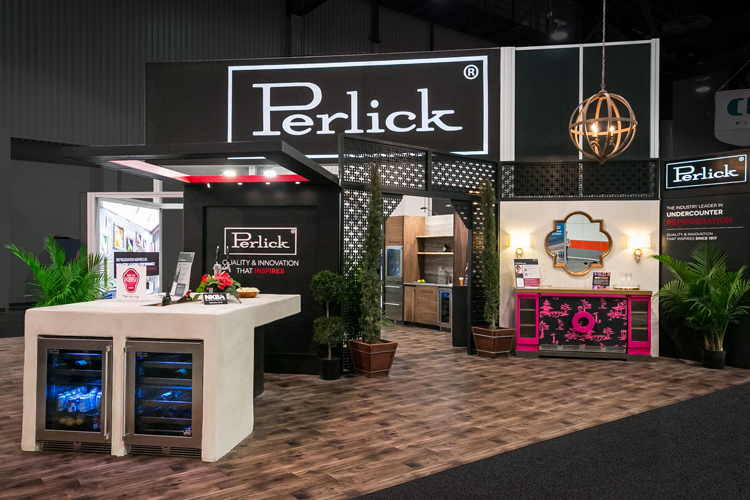 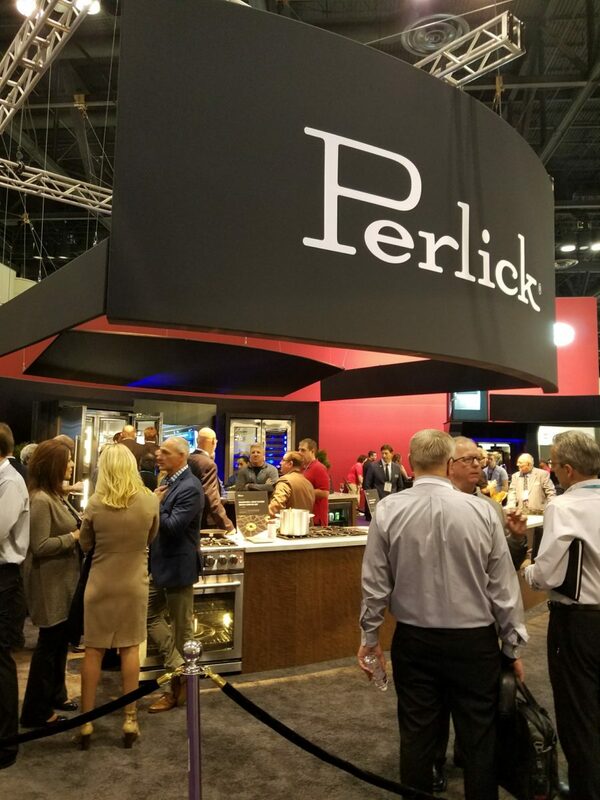 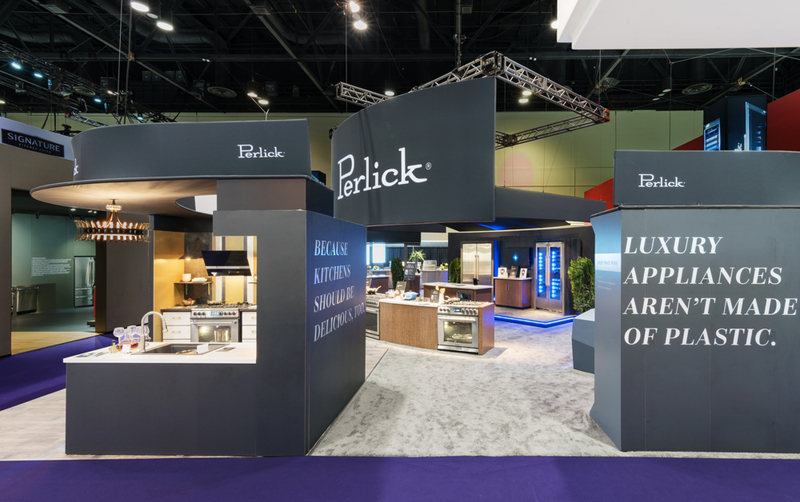 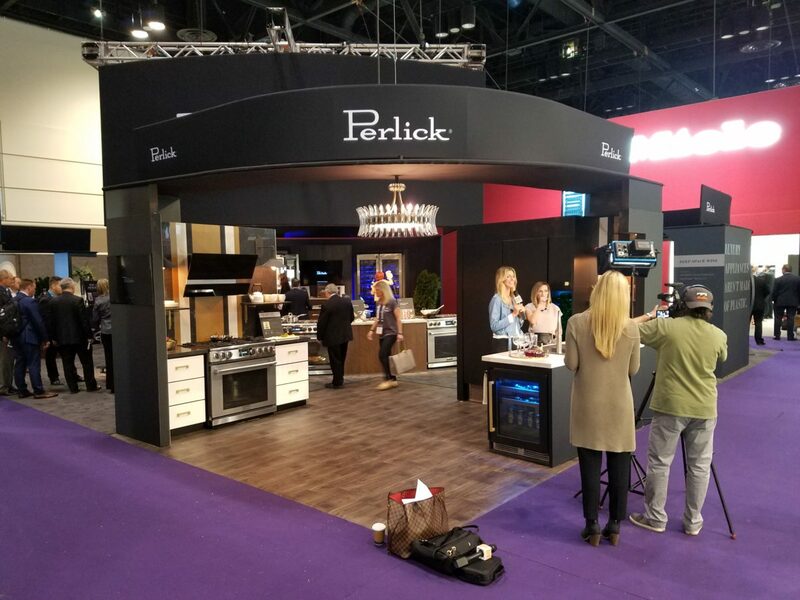 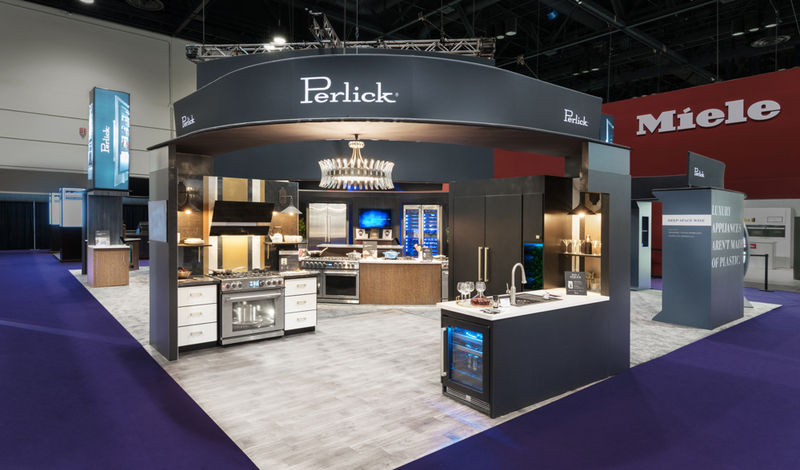 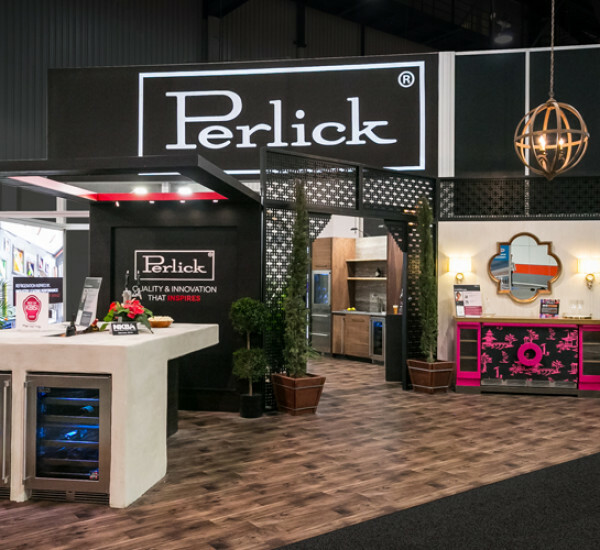 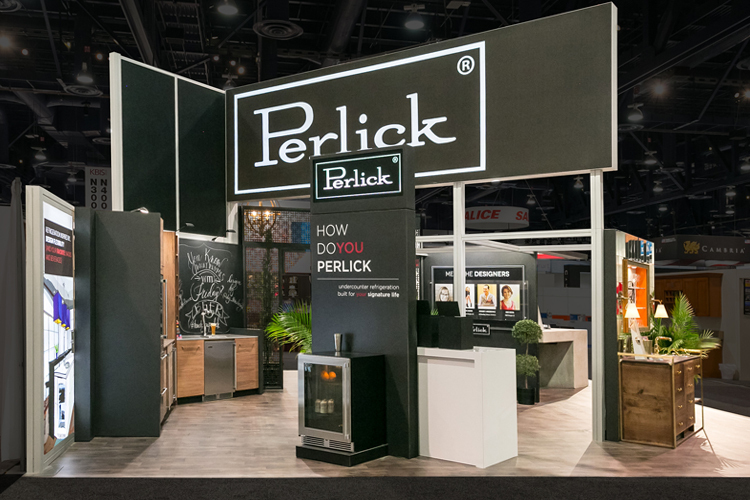 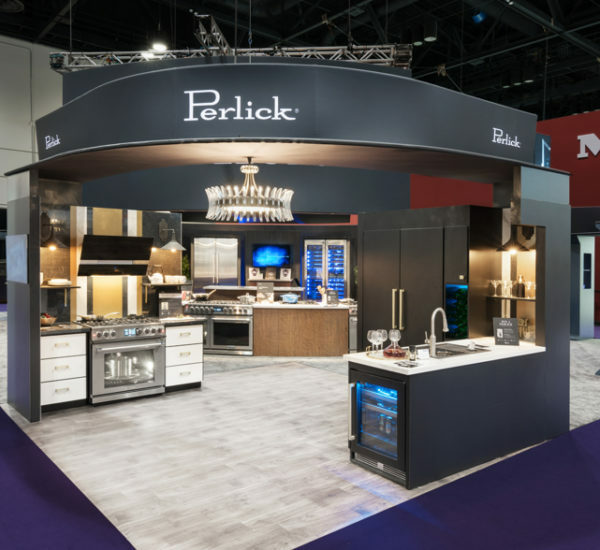 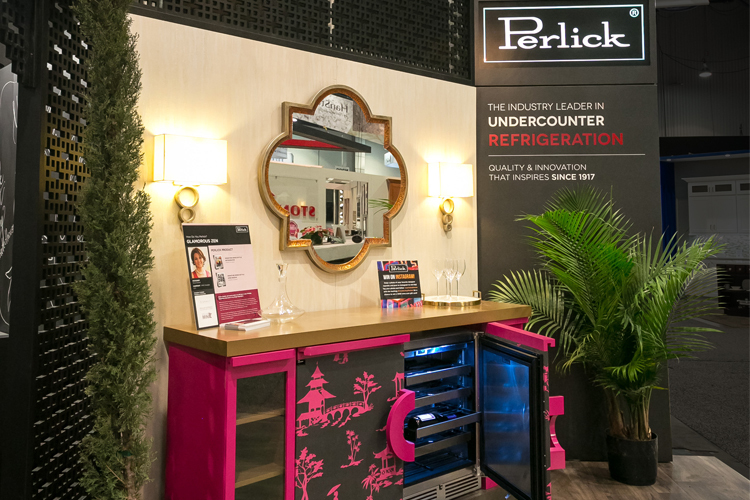 Discover what the right exhibit can do for your leadership position when you create an impressive and dynamic atmosphere at your next trade show. 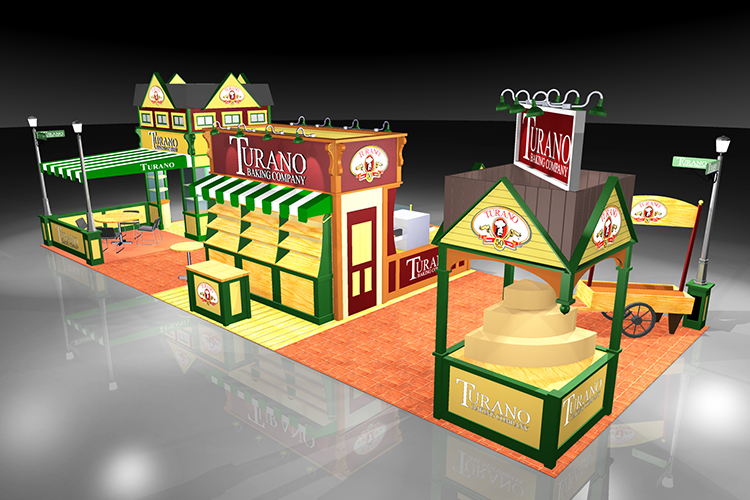 Traditional building methods using plywood and laminate will showcase your company as strong, stable and secure.